Eight years ago tomorrow I transferred the Whatever over to the WordPress VIP service because before that I was having weird outages and glitches and basically all sorts of headaches trying to keep the blog running as it had gotten more popular. Once I switched over, nearly all those problems and glitches just… went away. As if by magic. Which I appreciated! Because as much as I enjoyed having a blog, I didn’t enjoy having to fiddle with the backend to make it work. Now I don’t worry about that anymore; the blog just works — not only on the backend, but also when a flood of people come its way. I think in eight years it’s been down maybe a grand total of an hour, if that. I appreciate that. So, as I do annually around this time, consider this my continuing endorsement of the WordPress VIP service, and of WordPress generally. They don’t ask me to make this endorsement, and they don’t pay me to do it either. 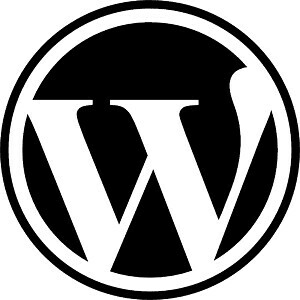 I do it because I think WordPress deserves the praise for running an excellent service, and to thank them for doing such a fine job for me. If your site or business needs rock-solid hosting and service, I recommend VIP.